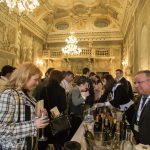 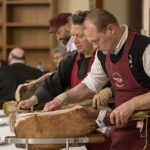 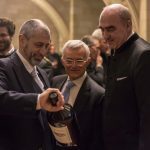 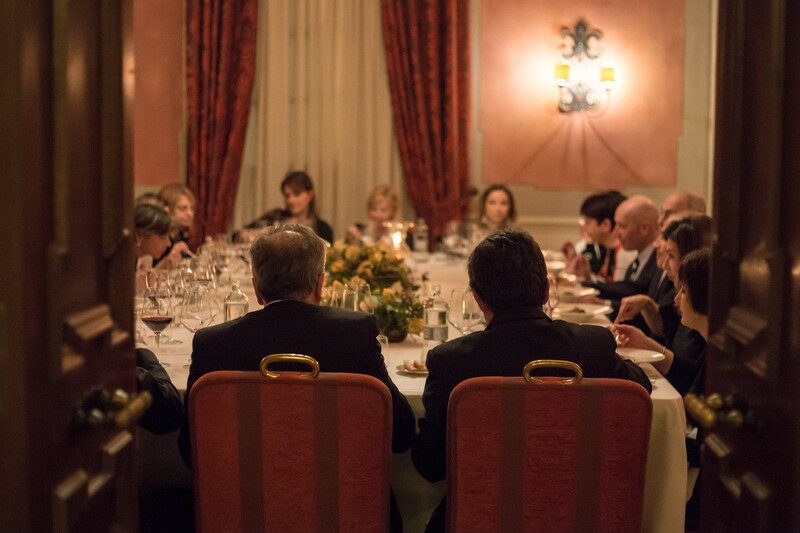 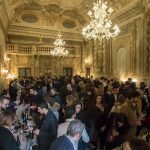 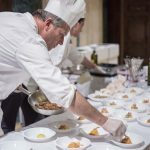 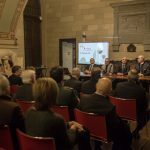 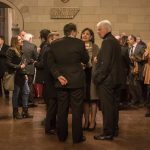 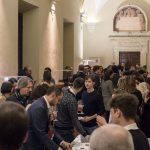 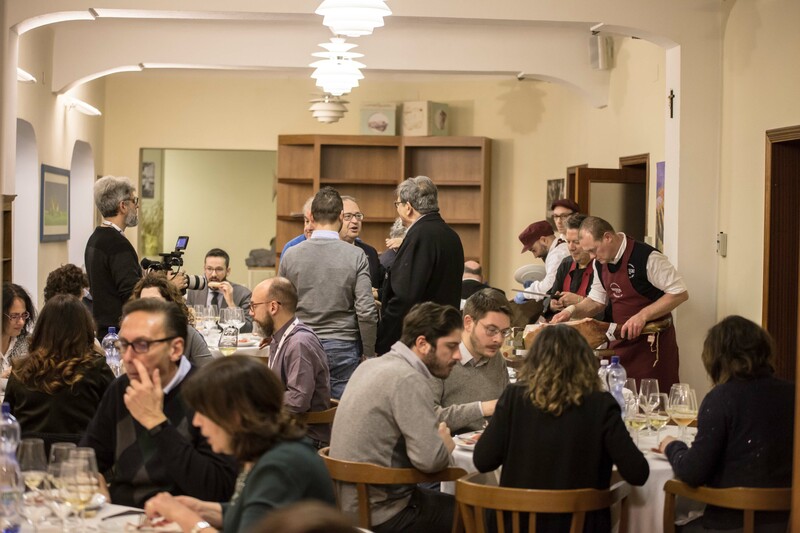 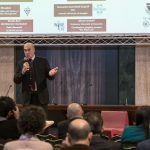 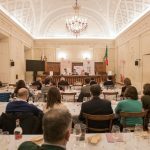 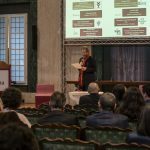 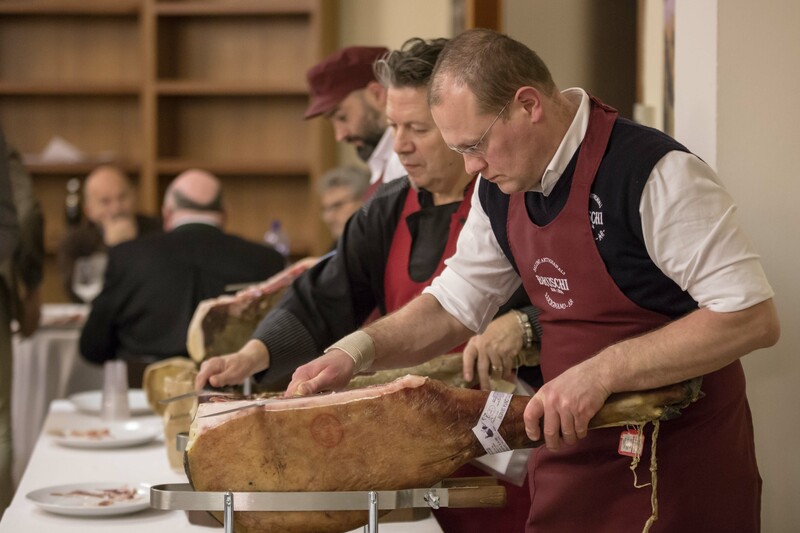 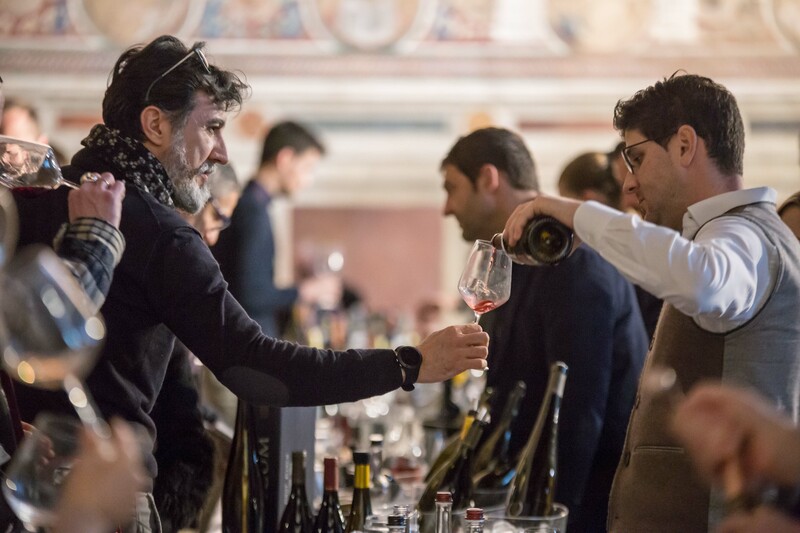 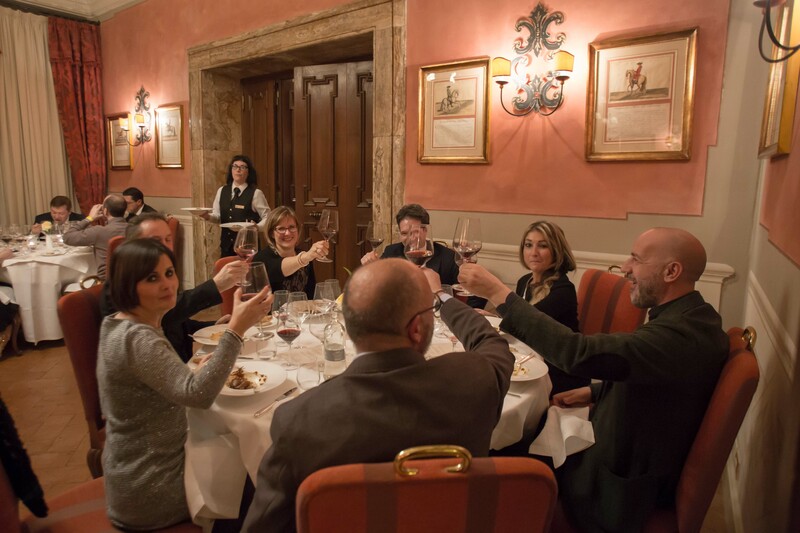 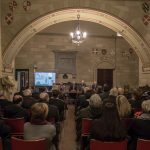 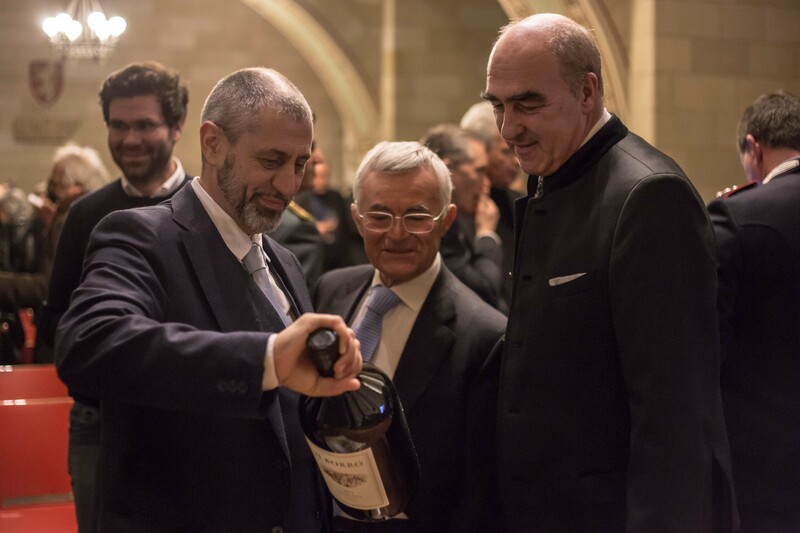 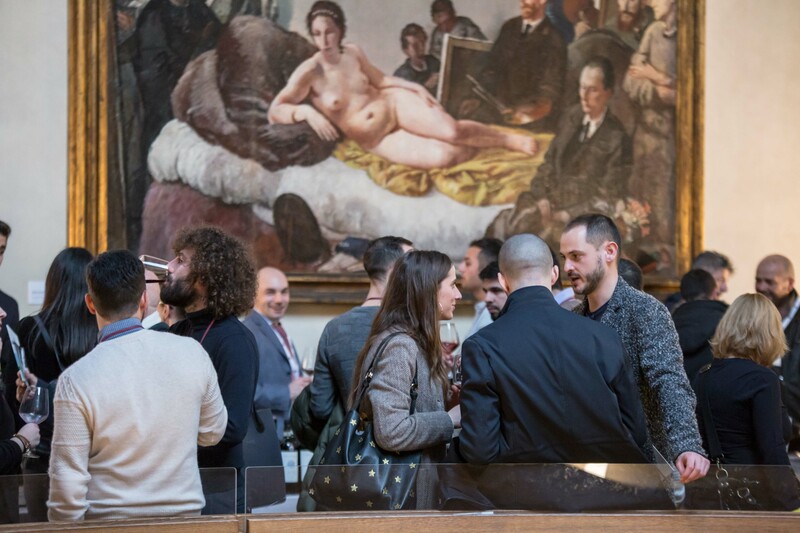 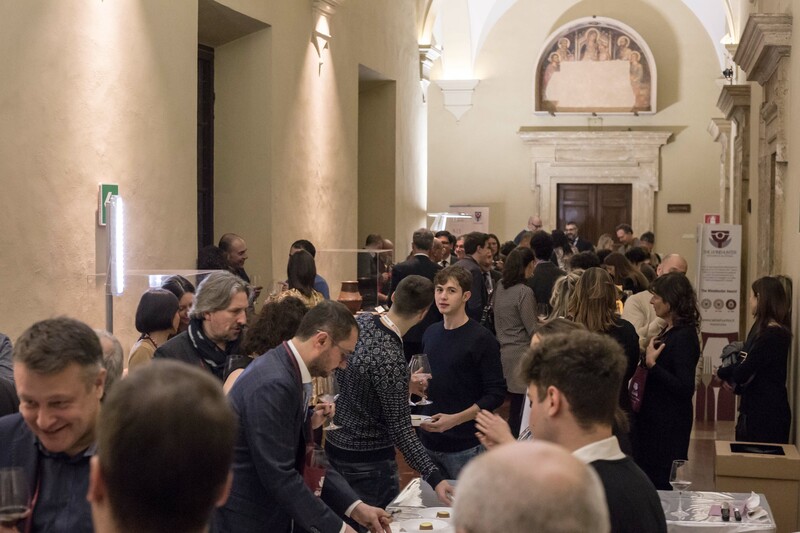 Wine&Siena is an event created to usher in the new year, and is organized by Gourmet’s International together with Confcommercio Siena, Camera di Commercio Siena and Comune di Siena that celebrate and embrace the excellence of Italian wine and cuisine. 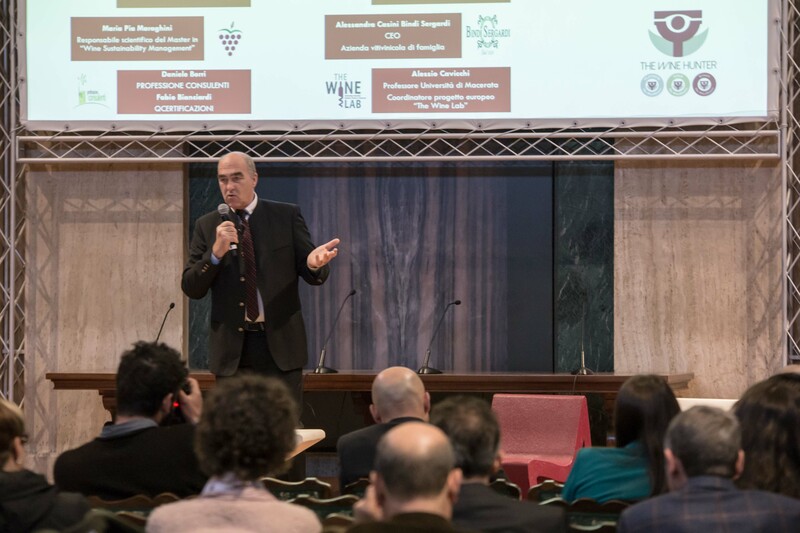 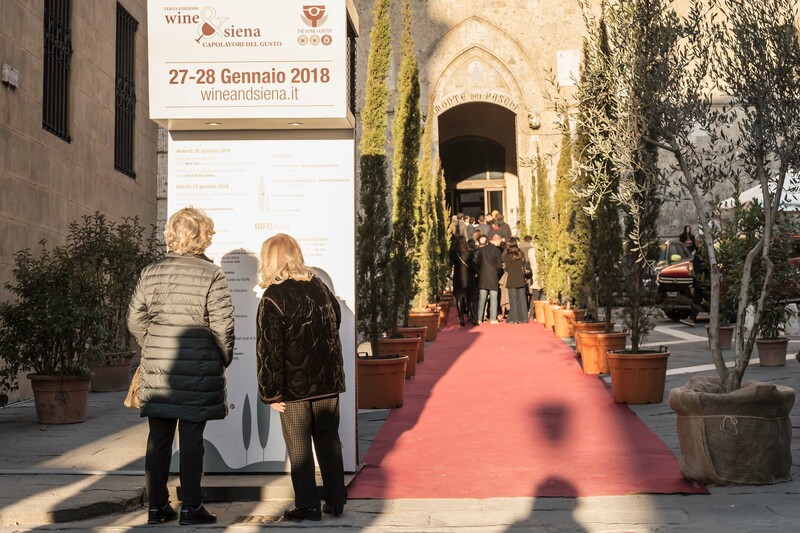 The event is brought to you by the organizers and creators of the Merano WineFestival, to celebrate The WineHunter Award winning products in Siena, a historical city and symbol of Italian viticulture. 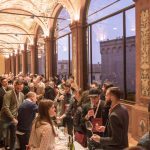 During Wine&Siena, the city itself will be deeply intertwined with the event, immersing producers and visitors in a unique atmosphere where history is reflected within such beautiful sights as Rocca Salimbeni, Banca Monte dei Paschi Siena, Grand Hotel Continental Siena – Starhotels Collezione, the Palazzo Pubblico, the Palazzo del Rettorato and Palazzo Squarcialupi. 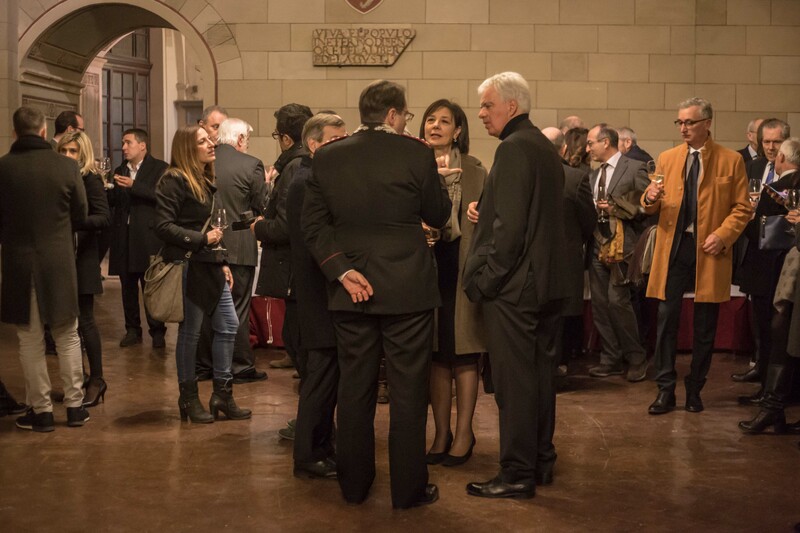 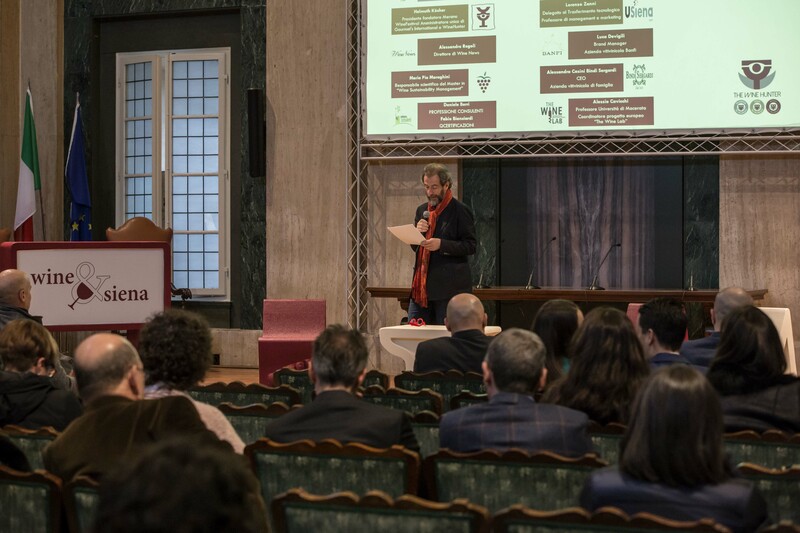 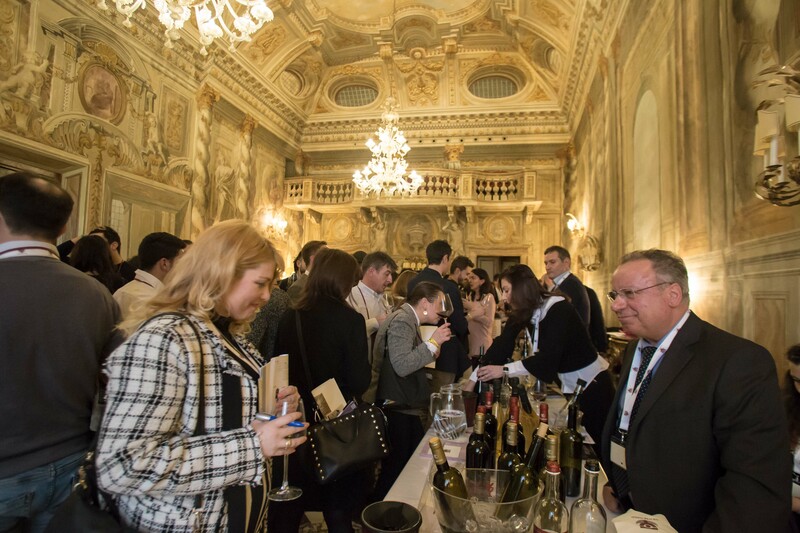 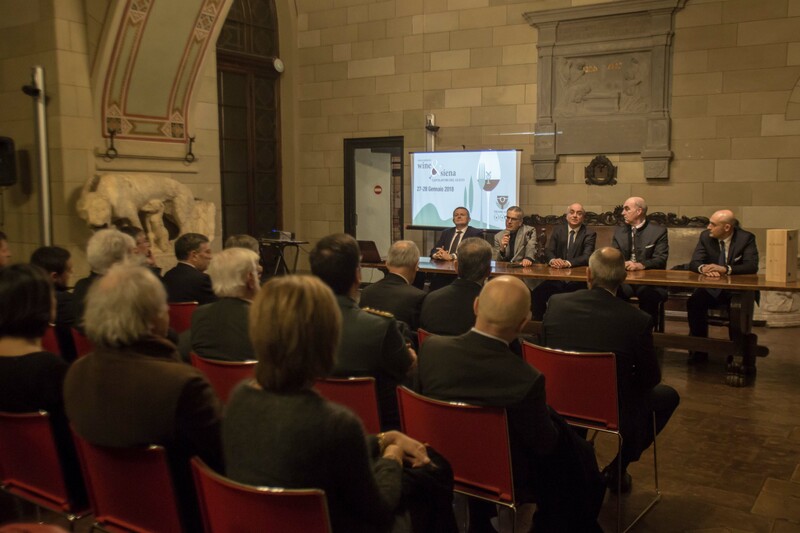 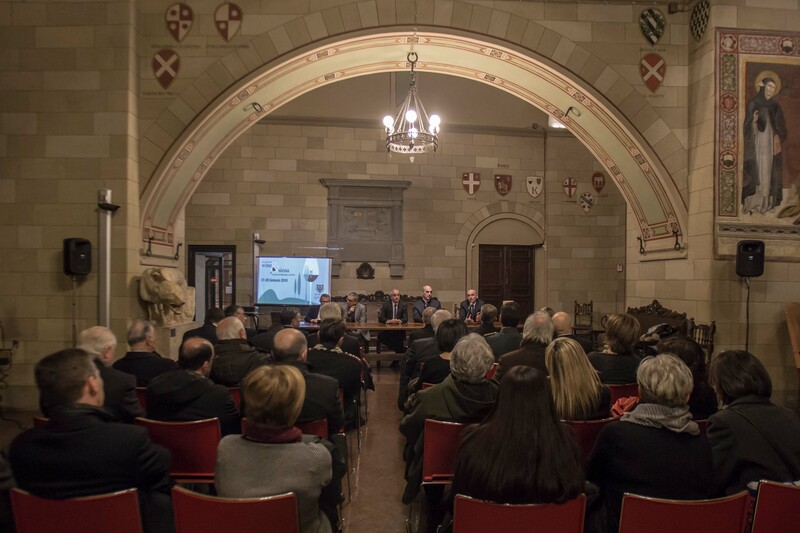 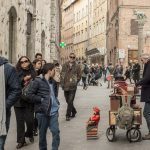 The goal of Wine&Siena is to promote and enhance the very best of Italian production and become an unforgettable event for professionals and enthusiasts alike, all in the historic context of Siena, a center of Tuscan wine production, and a city appreciated all over the world! 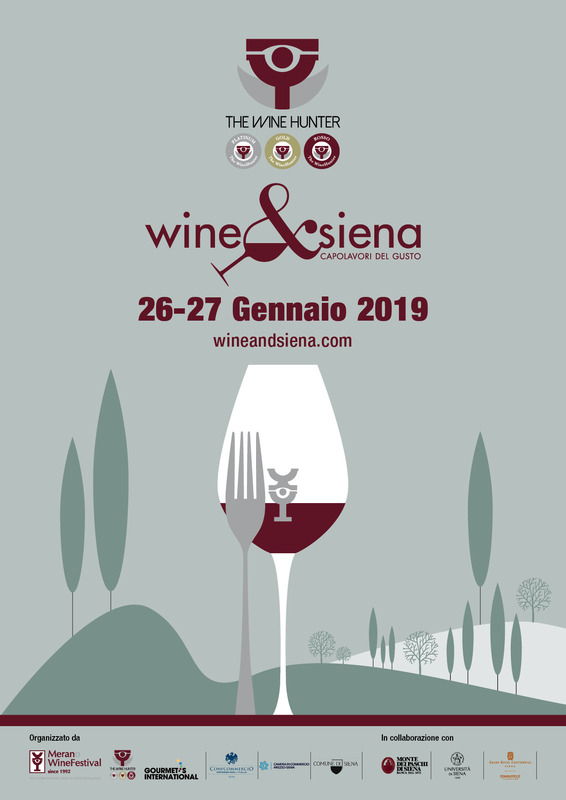 We can’t wait to see you on January 26th and 27th 2019! 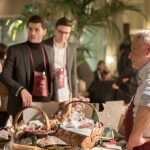 Come, enjoy and share your passion with us! 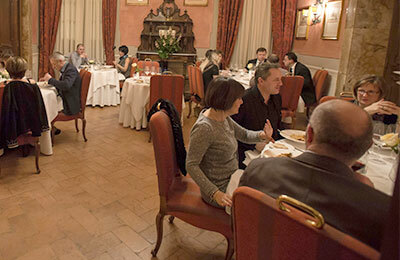 On the evening of January 25th, Wine&Siena will host the Small Plates Dinner, a walking dinner. 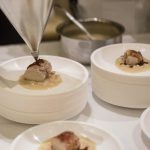 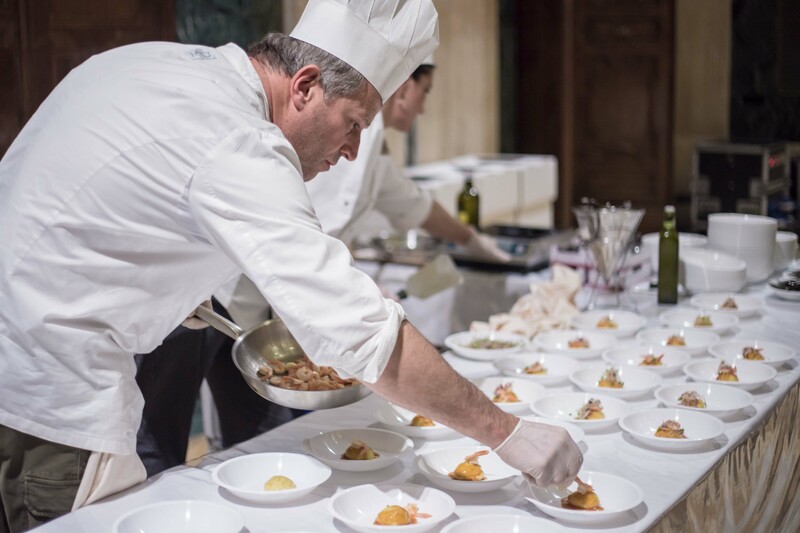 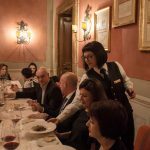 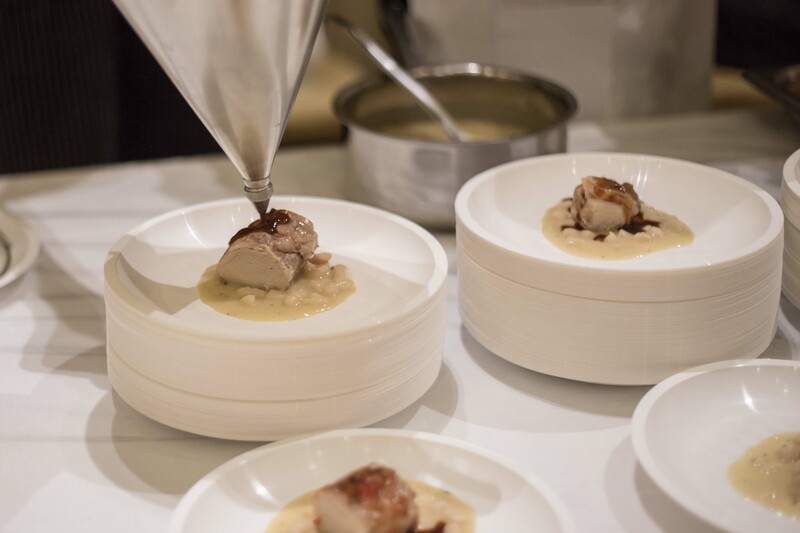 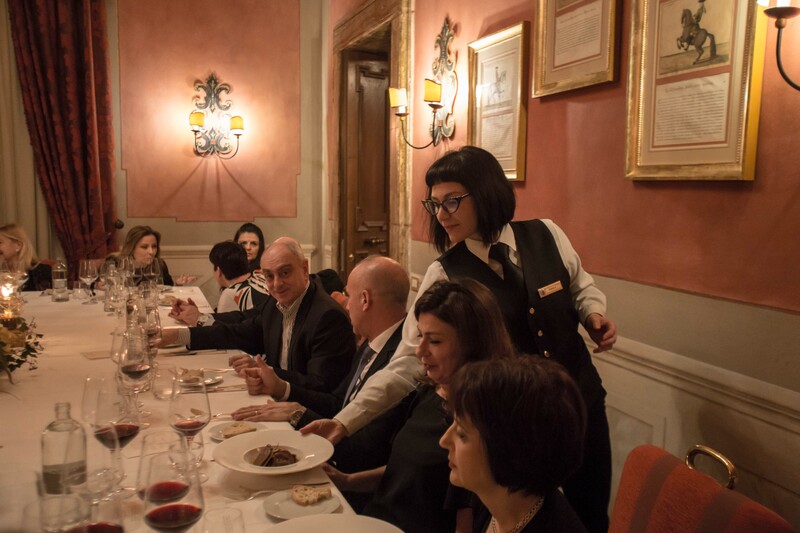 The dinner will feature plates from Sienese restaurants, presented by their chefs and owners, and each plate will be paired with a wine from a producer presenting at Wine&Siena. 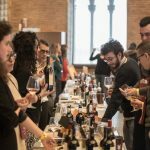 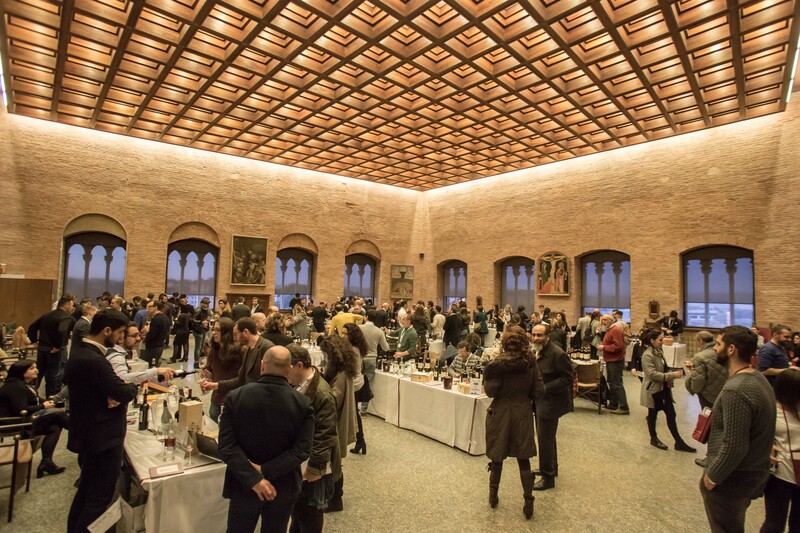 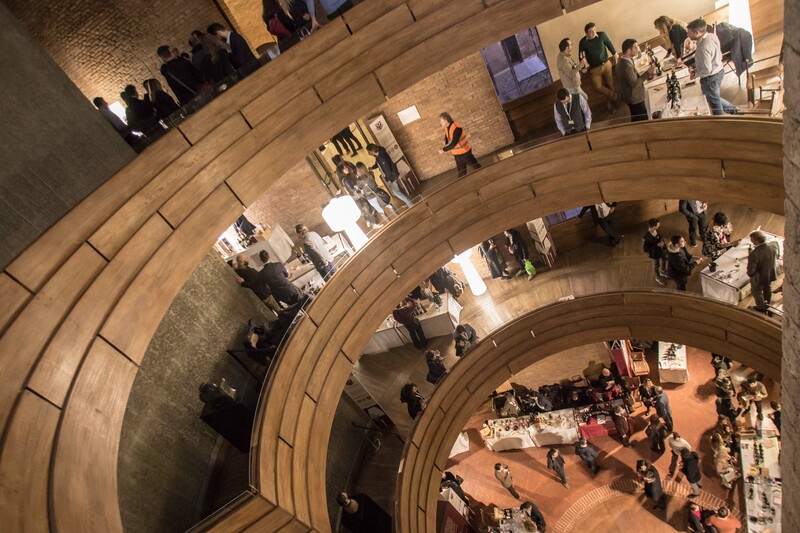 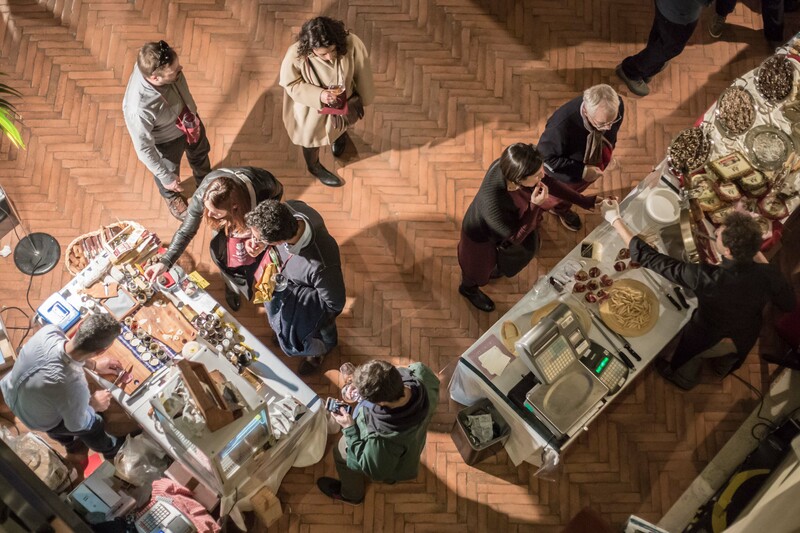 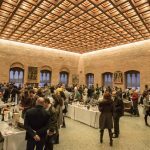 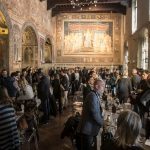 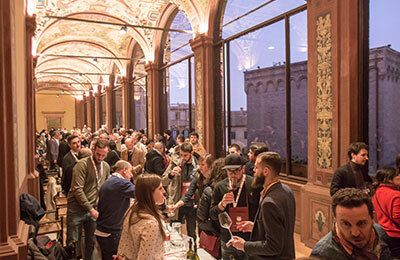 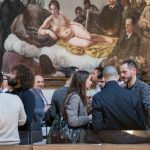 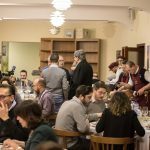 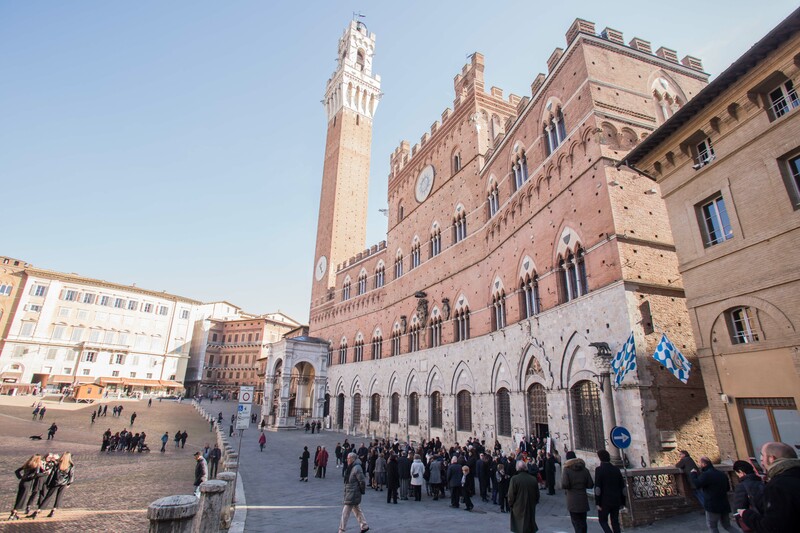 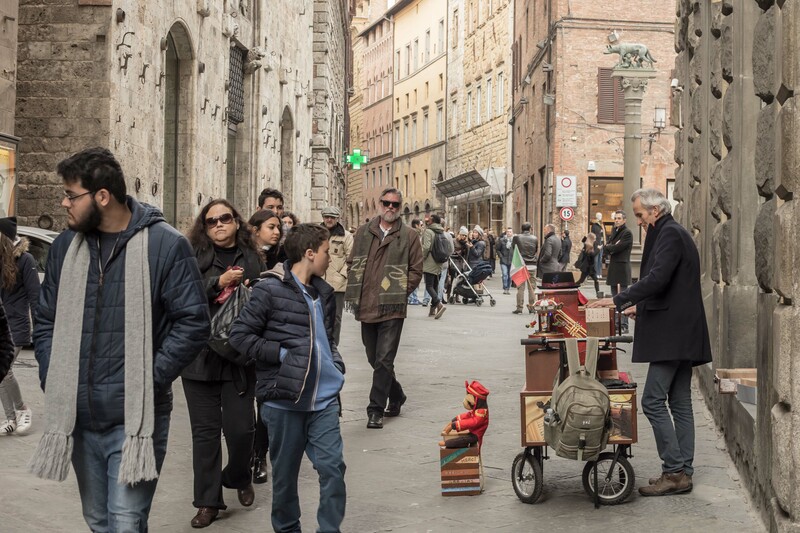 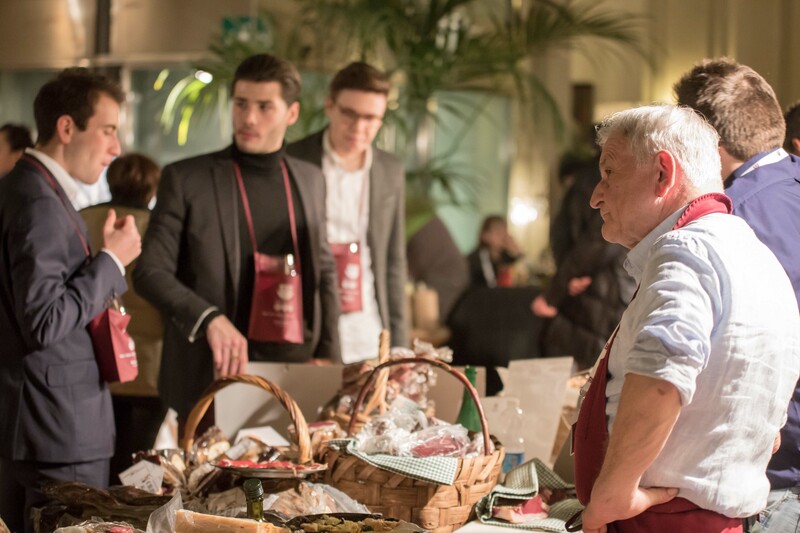 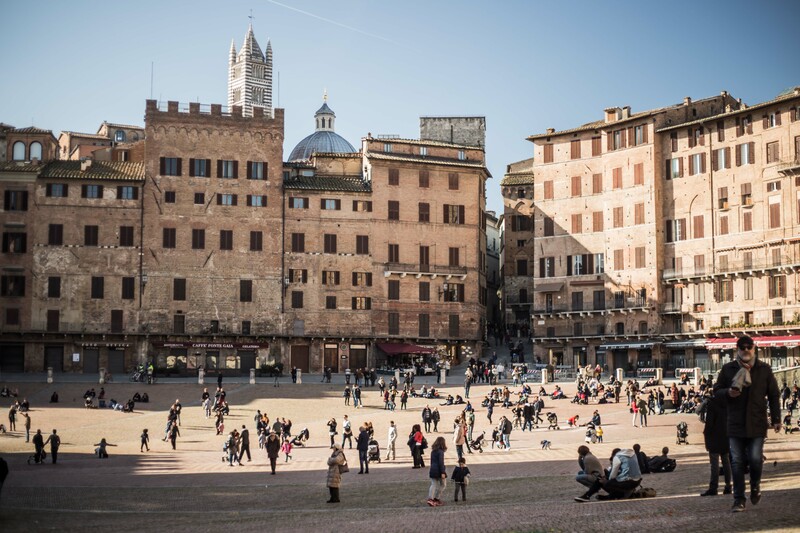 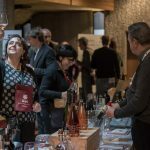 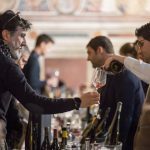 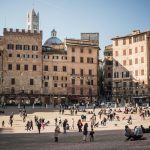 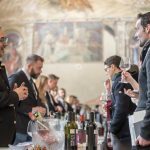 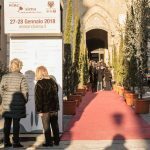 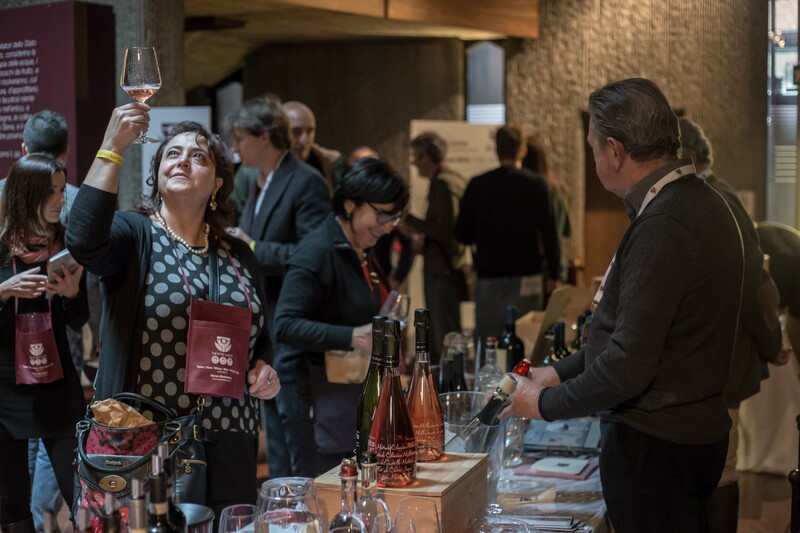 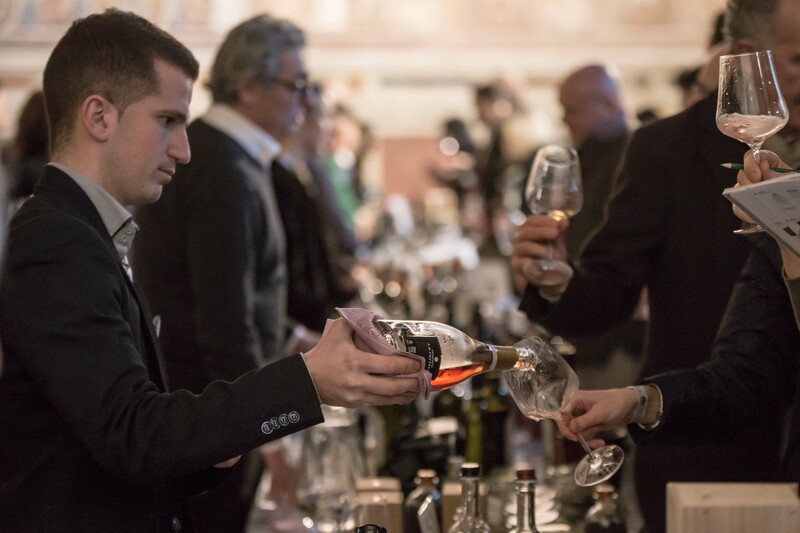 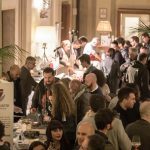 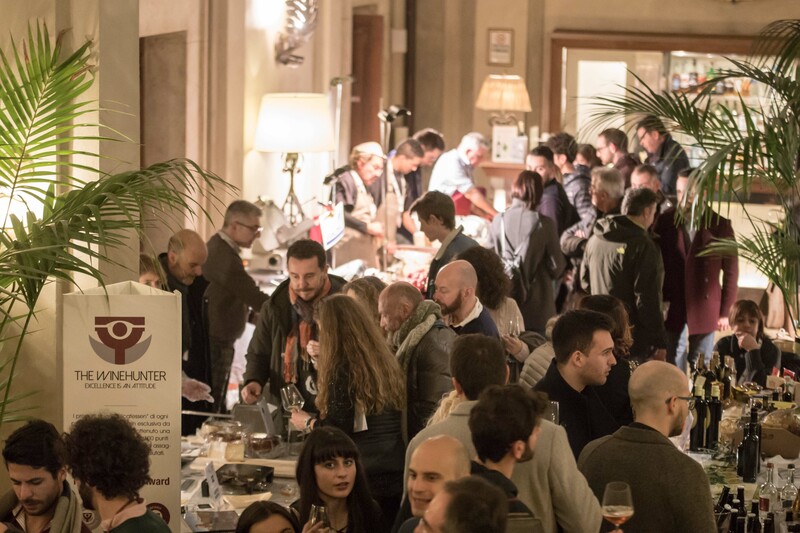 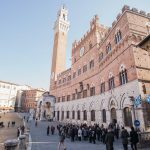 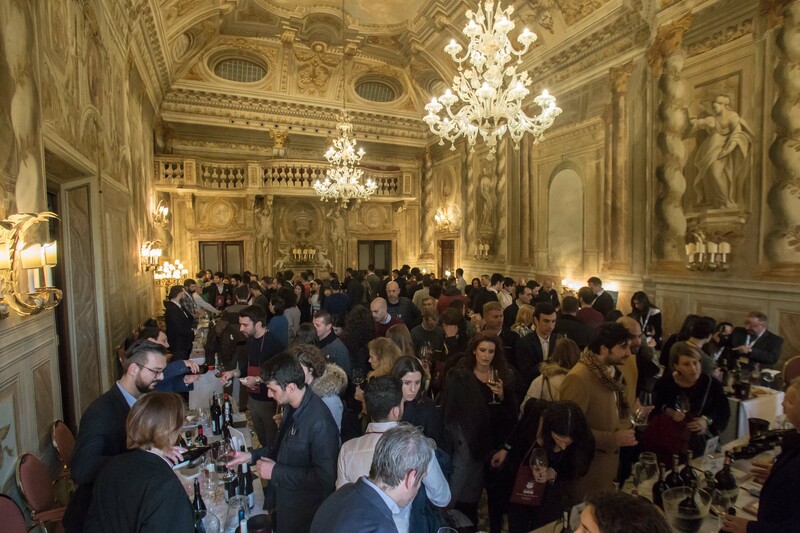 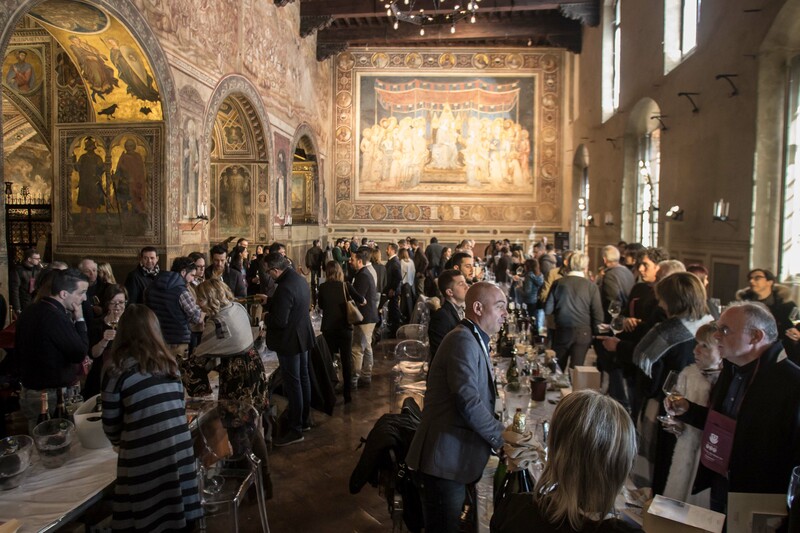 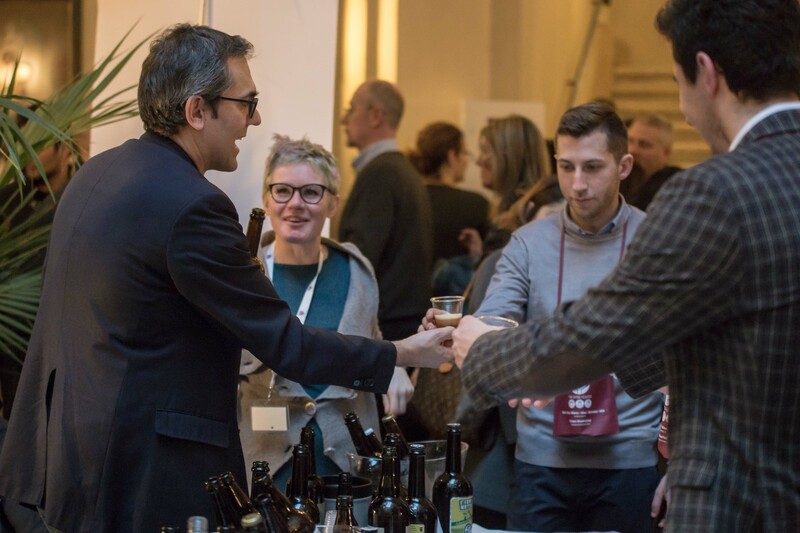 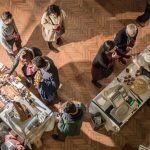 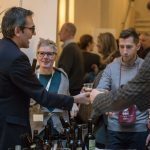 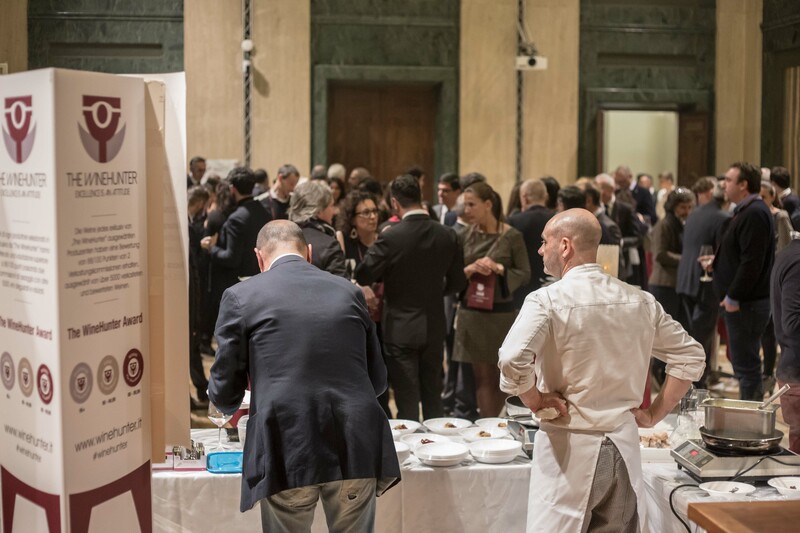 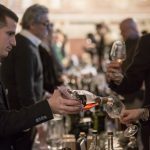 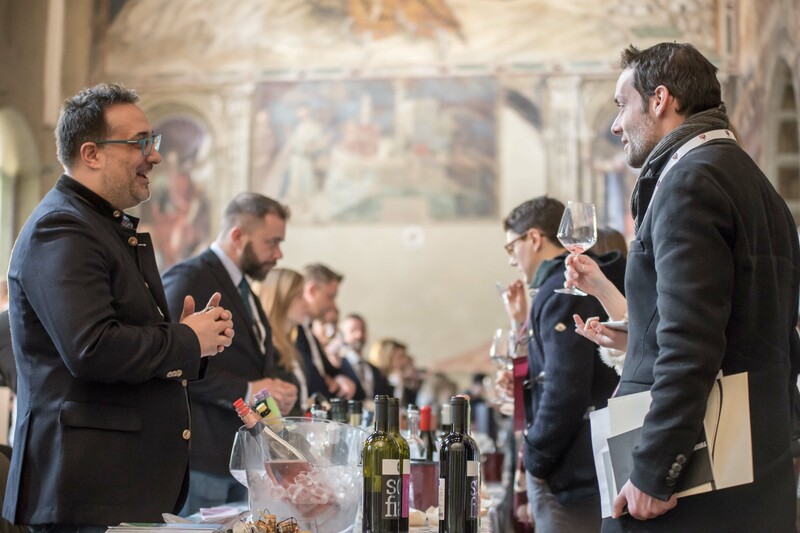 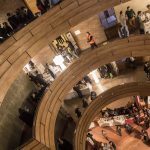 On the 26th and 27th of January, visitors will able to taste excellences of wine&food rewarded by The WineHunter in the amazing locations of Siena. 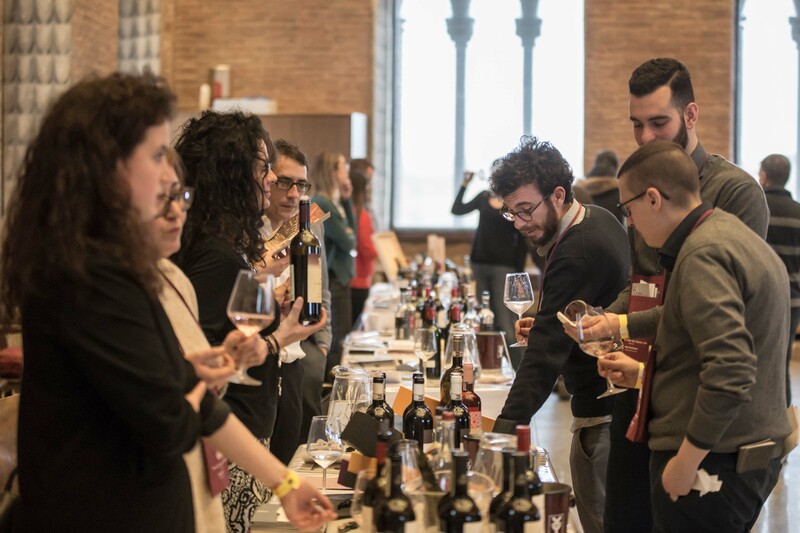 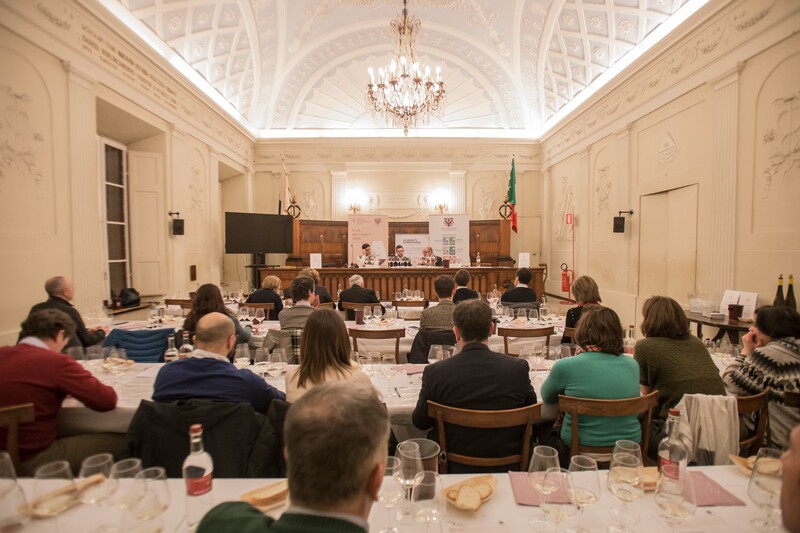 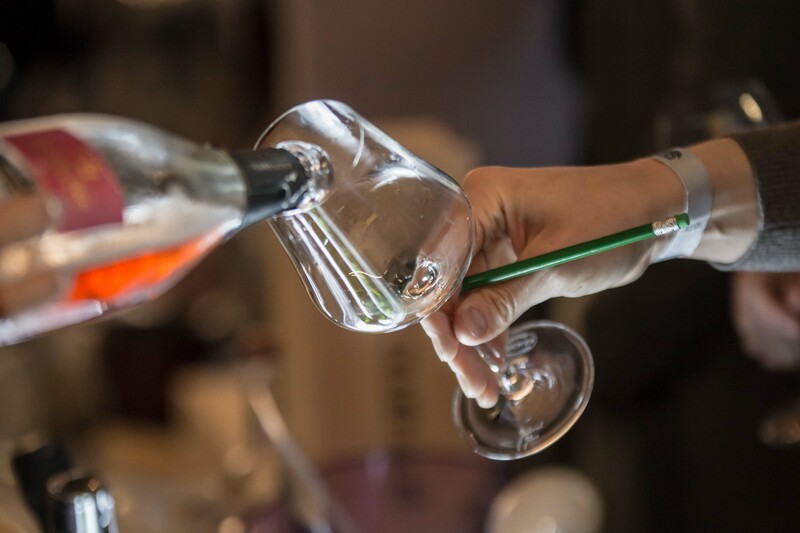 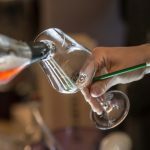 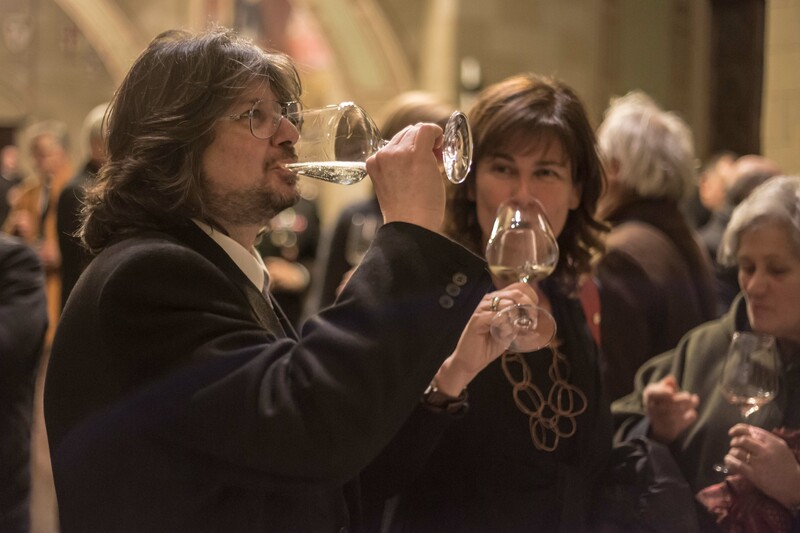 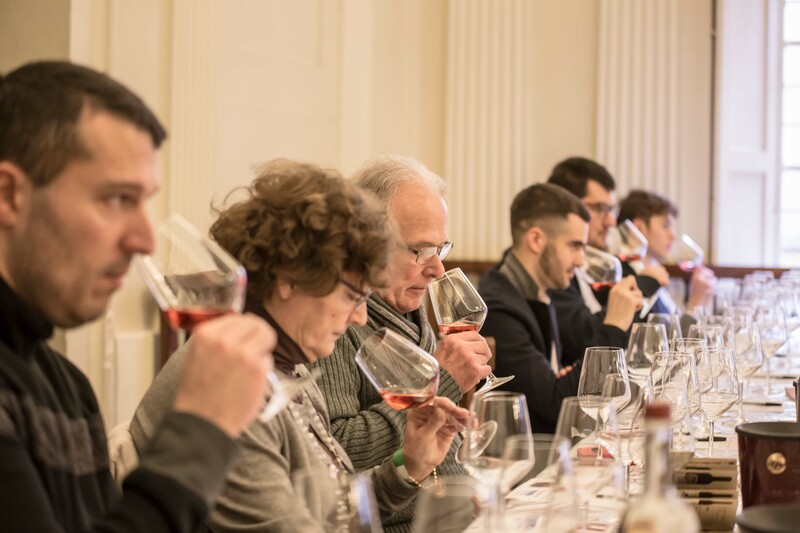 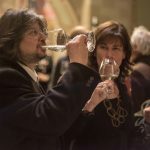 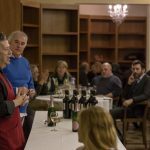 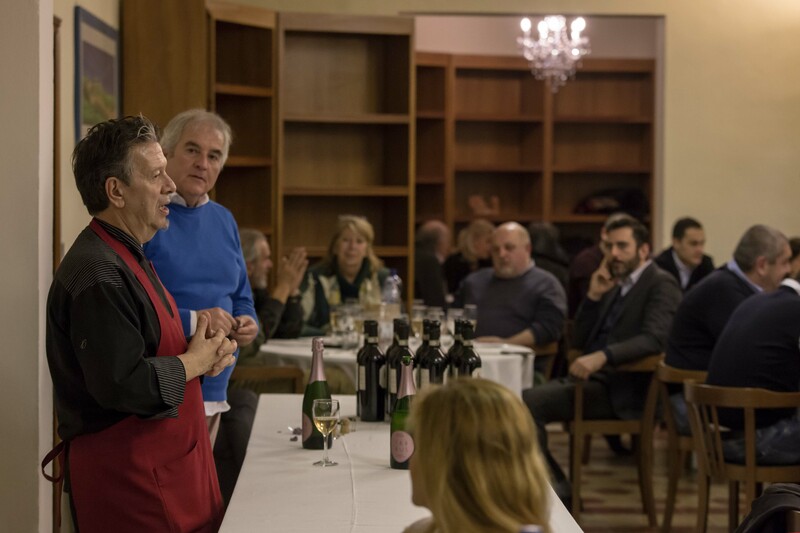 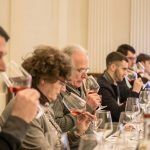 During Wine&Siena it will be also possible to participate in Wine Masterclasses: guided tastings, to learn more about wine excellence and to discover their secrets.